Detroit09242011-022.jpg, a photo by Olive View Photograpy on Flickr. Detroit is alive, beautiful, and thriving. Don’t believe the horror stories. 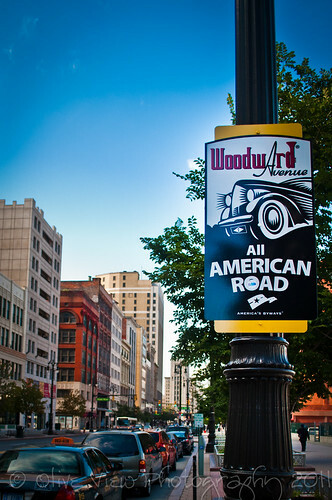 Woodward Avenue in Detroit, MI.